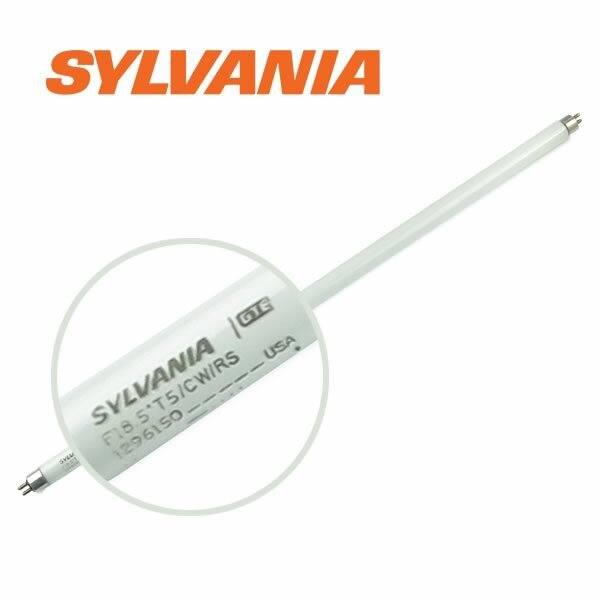 Sylvania 12Watt 18.5" linear T5 Fluorescent cool white bulb type F18.5" T5/CW/RS is 5/8" in diameter rapid start with Bi-Pin connections. 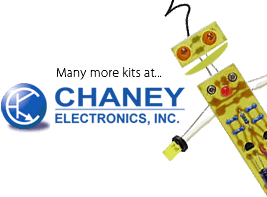 New - Sold in a package of 3. Retails for $38.